The Legacy Equine Academy hosts the Legacy Ball on Oaks Day to celebrate the diversity of Kentucky's horse racing history. Horse Country is a sponsor of this year's Ball. The proceeds of the evening benefit racially diverse students by providing scholarships to in-state universities. 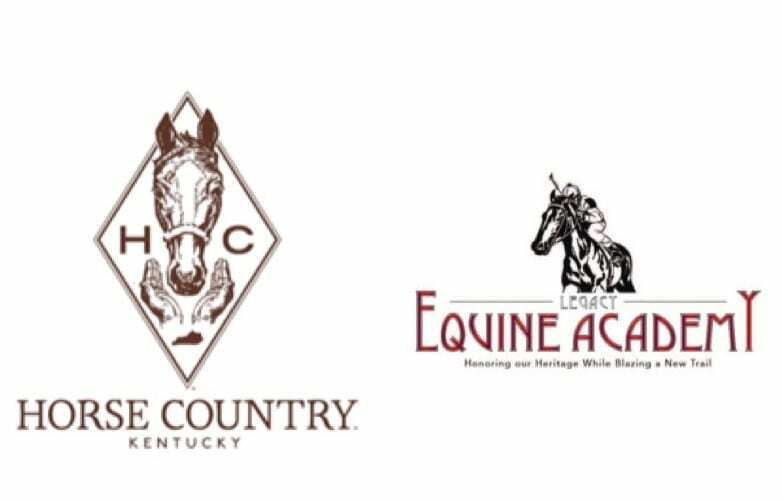 Legacy Equine Academy is offered in collaboration with Kentucky's Fayette County Public Schools Family Resource and Youth Service Center coordinators. Year-round programming and curriculum with an emphasis on equine and agriculture provides activities to expose students to opportunities in the equine, racing, and agriculture industries. This entry was posted in The Biz and tagged fayette county public schools, Horse Country Inc., horse country tours, legacy ball, legacy equine academy, ron mack, stephanie arnold by Press Release. Bookmark the permalink.